The oils contained in this soap are greatly antibacterial and cicatrizing. Using this soap is very appropriate after operations or childbirth for example. 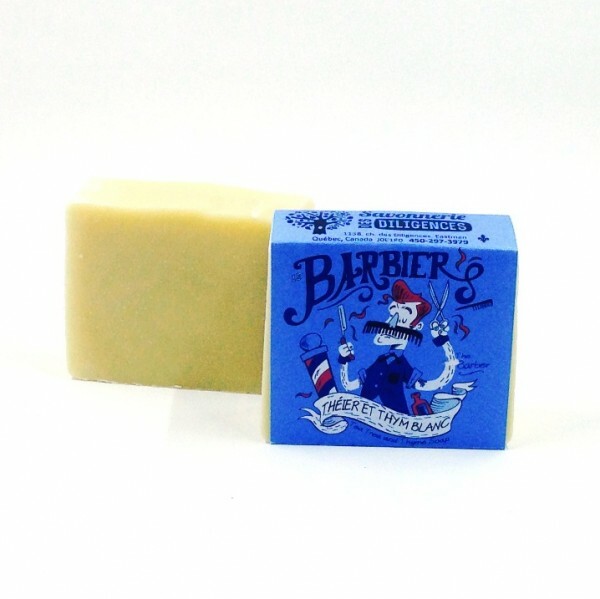 This soap bar is recommended for shaving, and you can use it as a replacement for shaving gel.